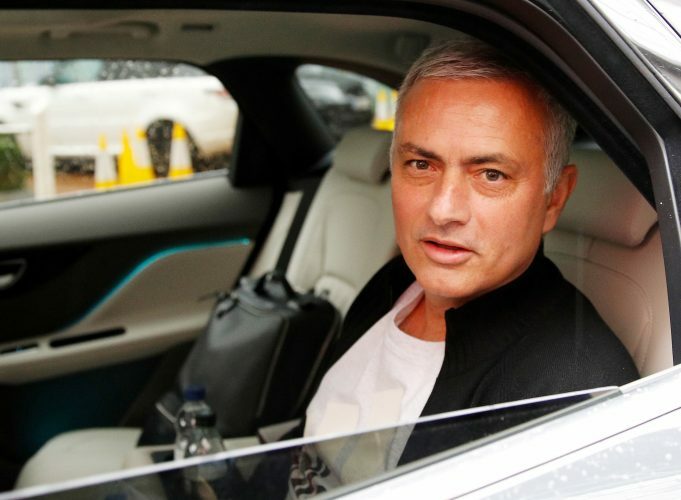 Jose Mourinho has gone from being the Special One to becoming the forgotten one in no time, as the Manchester United fans have not only moved on happily with Ole Gunnar Solskjaer, but also seem relieved in doing so. The Portuguese was sacked by the club last month after he failed to provide consistency, attacking intent, and positivity of any kind, resembling his third seasons in former teams like Real Madrid and Chelsea. However, there is no denying that Mourinho is still one the greatest managerial minds out there, and a team would be lucky to have him coach them to glory, for the first two seasons at least. According to reports coming in from Portuguese newspaper Record, Benfica have upped their interest in the former United boss, and look eager to bring him back to management as soon as possible. Despite consecutive titles in 2016 and 2017, Rui Vitoria faced the sack because of a poor run of results and a 7-point ap behind leaders Porto. This has resulted in the club chasing Mourinho to steady the ship for the remaining half of the campaign and making up lost ground in order to keep title hopes alive. Benfica was the first ever club Mourinho managed back in 2000, and out of the 11 games he was in-charge of, his side ended up winning six and losing two. While this may be good reason for Jose to return to the club, his wage bracket would be the cause of concern and a real deal breaker. €15m net per season was what he received at United, and matching that is the worry the Portuguese side will be facing. Mourinho has never been out of a job for too long, and given his current situation, a move like this could make perfect sense.